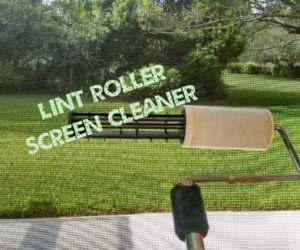 Use A Lint Roller To Clean Screen Doors. Use A Vinegar Solution To Clean Your Microwave. 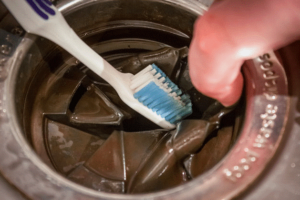 Clean out your garbage disposal crud with an old toothbrush.